The most Inspirational video for women ever – How to have motivation and never give up. Video by JEETLY Petite. Please share this video to every woman you know – As part of #PledgeForParity, the theme for International Women’s Day 2016. To empower a woman is to empower a community. Jeetly (http://www.jeetly.com/) is passionate about inspiring women to be the best they can be so we have created this video to help women to find their calling in life. As a clothing brand, we dress women for success. Our clothes are designed to make women confident, classy, chic and above all feminine. 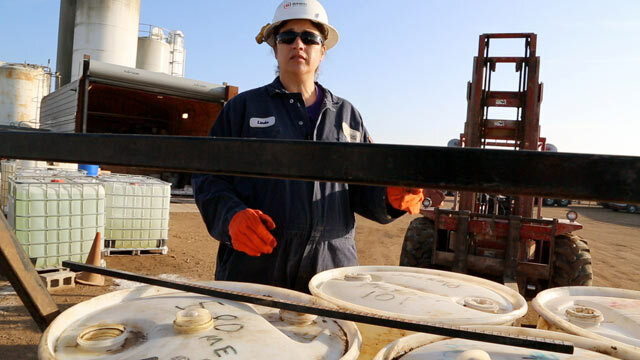 A PUSH is on to get more women working in Australia’s oil and gas industry. 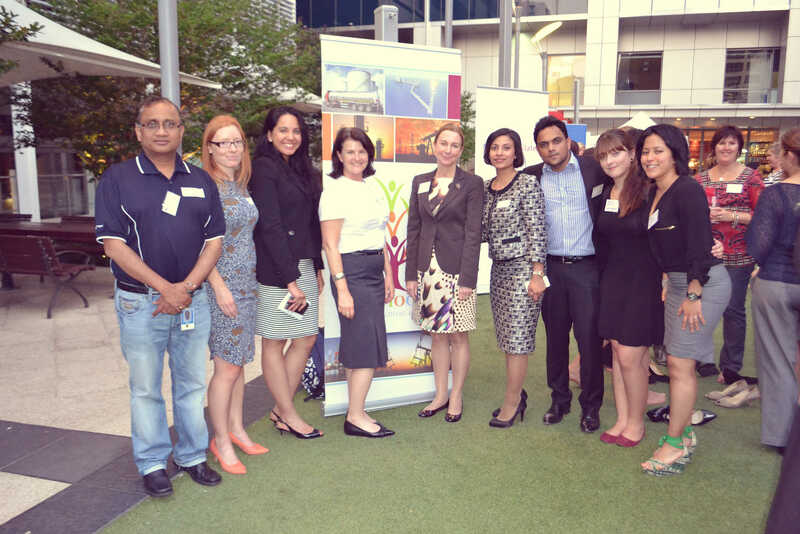 Volunteer organisation Women in Oil and Gas (WIOG), officially launched at Deloitte in Perth, will seek to raise awareness of the career paths and opportunities available to women in the industry.